Looking to solve all your storage issues in your home? 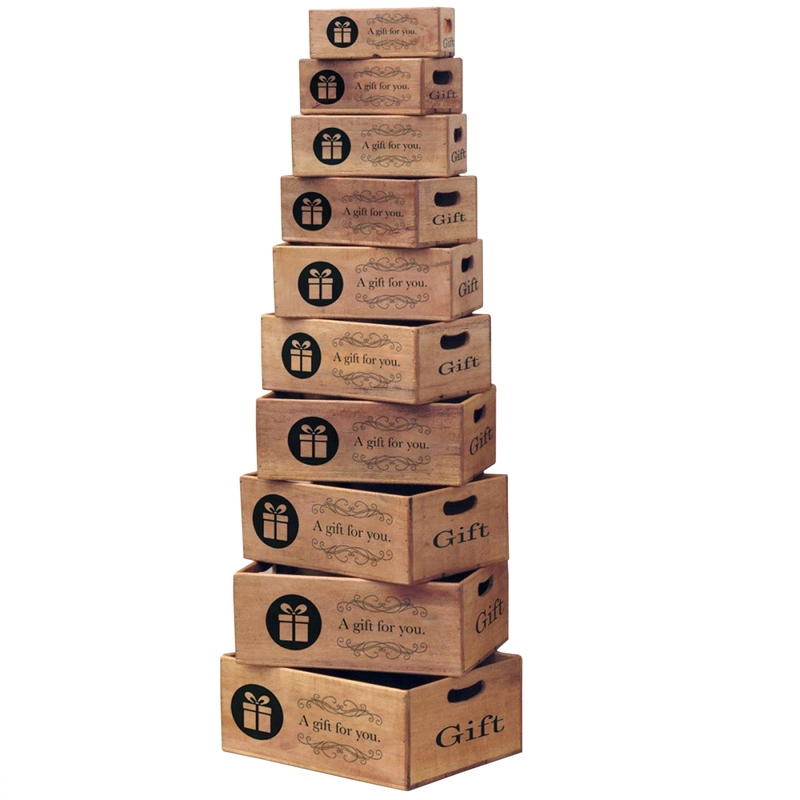 Introducing the newest addition to our collection these beautiful Waxed Gift Boxes, in this lovely set of ten boxes each box is a different size and features a graphic design on the side of each box. A perfect addition to add to your home.